In making an application for a grant, the applicant agrees to abide by each of the terms and conditions contained within this schedule, upon and following any award of a grant. 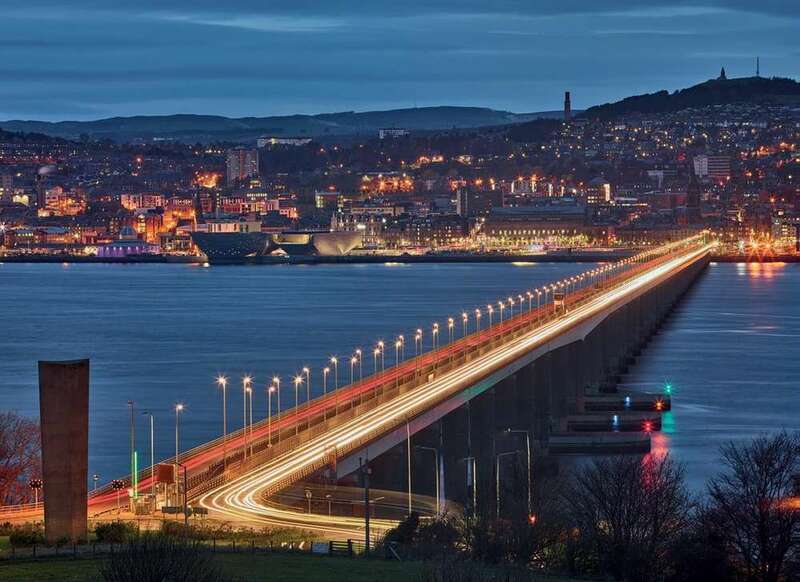 This schedule, together with the requirements set out in the application guidelines and any subsequent grant offer letter, constitute the agreement between BASES and the recipient. BASES international conference grants are to cover conference registration, travel and economy flights and conference accommodation costs only. The grant awarded shall not be used for any purpose other than that stated in the grant offer letter. If a conference is cancelled or the scheduled venue or dates of a conference change after a grant has been allocated, then the recipient must notify BASES of the changes, so that the award can be re-assessed. Only one submission per applicant is permissible in a year. Recipients of a grant can only apply for a grant after 3 years. Grants will not be made in the absence of submissions of sufficient merit. Presenters shall use the BASES PowerPoint Title Slide. 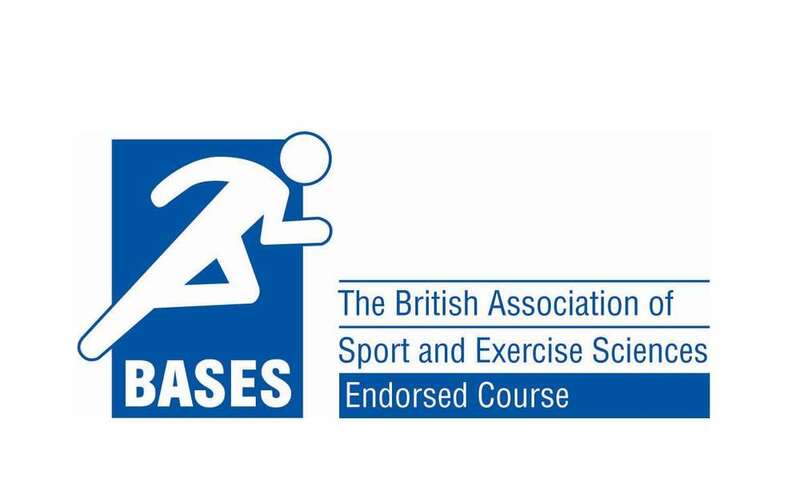 Within four weeks of receiving the grant award letter, recipients of a grant shall contact the editor of The Sport and Exercise Scientist, Dr Claire Hitchings, editor@bases.org.uk, to discuss the submission of an article for consideration in The Sport and Exercise Scientist. The emphasis of the article should be on contributing to the continuing professional development of sport and exercise scientists by promoting evidence-based practice. It would typically be a 2-page reflective article highlighting what has been learnt from the process and providing practical knowledge that readers can take away and apply. It may take the form of an article, an interview, reflections and top tips, or include a commentary from another person. Please do not submit an article before agreeing with Dr Claire Hitchings the focus and format of the article. Articles that are extended research abstracts or conference reports will not be accepted. Grant recipients are advised to read the ‘Guidelines for Contributors to The Sport and Exercise Scientist ’. submit by post an expense claim form, including all receipts to Office Manager, BASES, G07 and G08 Fairfax Hall, Leeds Beckett University, Leeds, LS6 3QS. submit the article (with the agreed focus, format and word count) to editor@bases.org.uk. If an expense claim form and an article (with the focus and format agreed with Dr Claire Hitchings) are not received within four weeks of the conference, recipients will not receive the grant and will be ineligible for funding again. The payment of a grant is subject, at all times, to BASES being satisfied that all these conditions are being complied with. Failure to do so may result in grant entitlements being rescinded, and grant payments having to be refunded to BASES.